Dr. Steffens offers a variety of general dentistry services for adults and children. Please see our list of services in the service menu below.Our Practice is about integrity. We earn our patients trust by focusing on their long term well being. 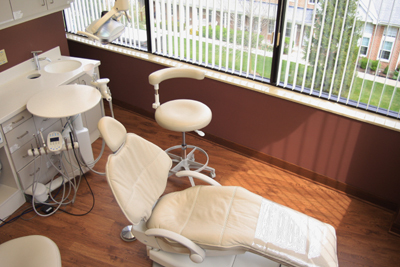 From the minute you walk through the doors our entire staff is here to help make your visit the most comfortable dental experience in all of Elmhurst, IL. Experience caring and gentle dentistry you can rely on. Call (630) 530-7998 or fill out our online Request an Appointment form to schedule your exclusive personal time with Dr. Steffens today.